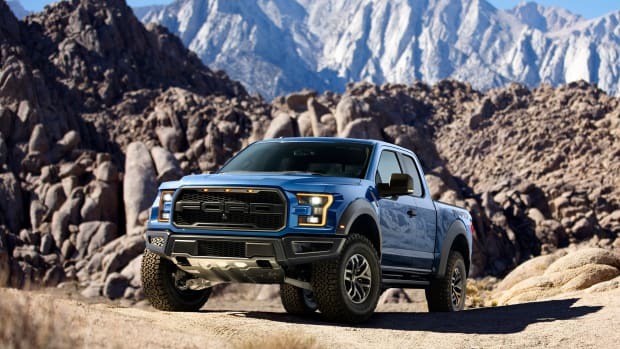 Ford just announced its latest update to the Raptor with a 2019 model that ups the performance ante with a stronger focus on its off-road capability and a big upgrade in the technology department. 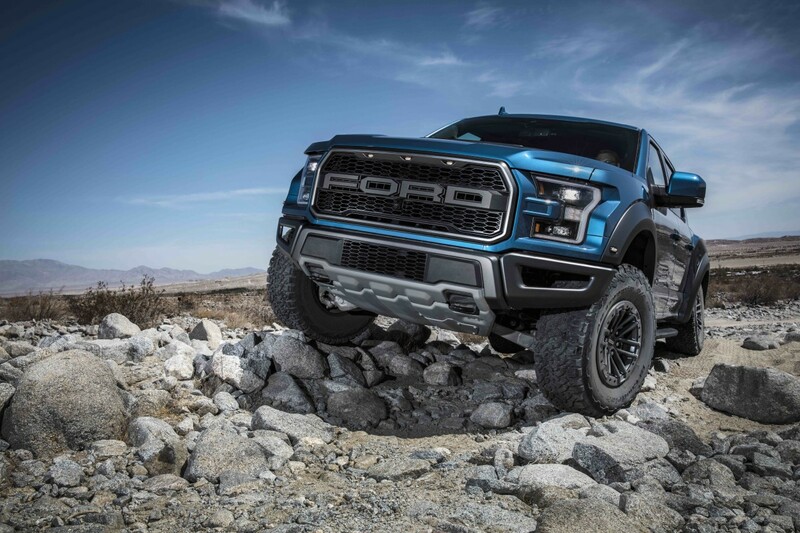 The new Raptor will get class-exclusive FOX 3.0 Internal Bypass shocks with Live Valve technology that adjusts damping in real time and has sensors in the suspension to enhance comfort and handling. 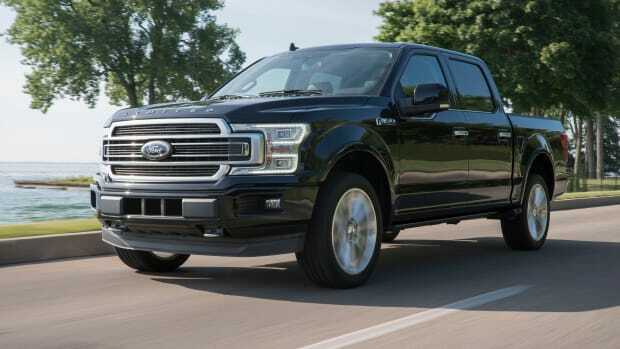 There&apos;s also been a bigger focus on low-speed performance in the dirt and the new Trail Control system makes it easier to tackle challenging terrain. Another detail comes via Recaro, who have created sport seats with larger bolsters to better secure drivers in low and high-speed driving scenarios. 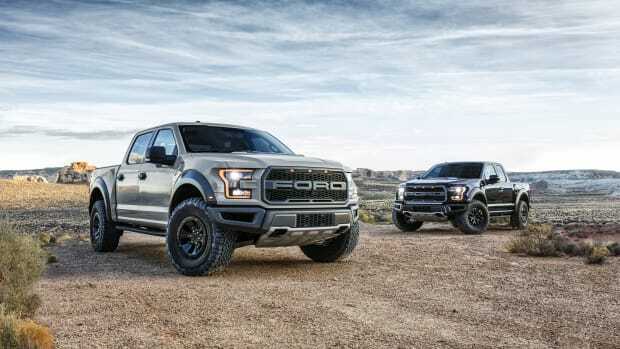 The new 2019 Raptor will be available in late 2018.